This video will show you a little about the tasks you can do at an animal shelter. 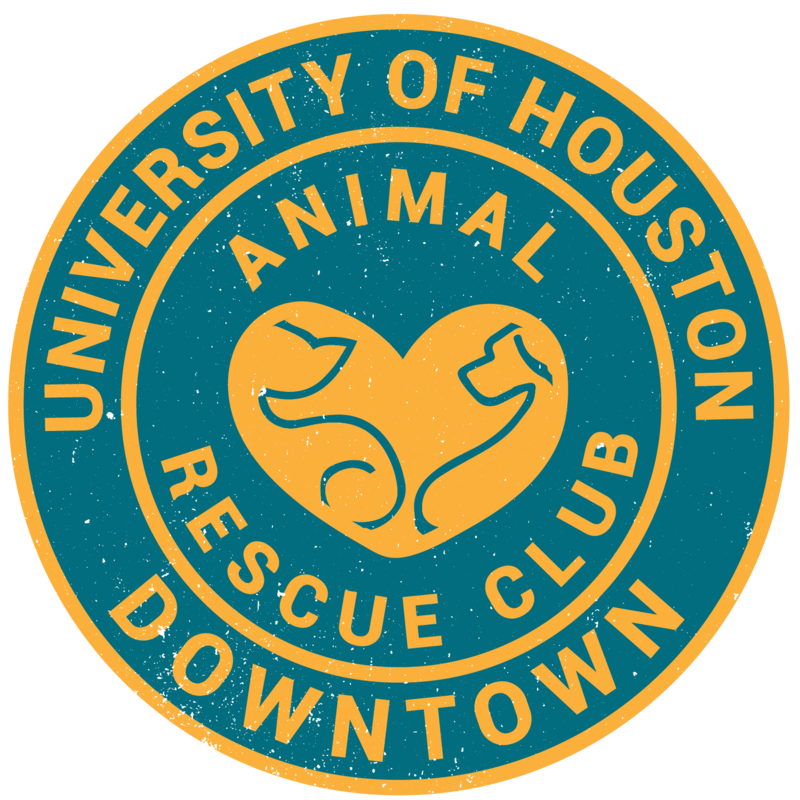 For any shelter you volunteer at, you will still need to take one or more volunteer classes, for several hours each, before you are allowed to begin volunteering. This will allow you to do some of the most basic volunteer activities. It will require further experience and training to do more advanced or specialized volunteer work. Sometimes, you are just too busy with school and/or work to commit to a regular volunteer schedule. Don’t worry! We keep a volunteer schedule updated constantly, with specific events. The calendar indicates event title, event organization, date, time, place, and contact person. Further information can be found on that organization’s website, or through the ARC Volunteer Coordinator. The following calendar will show you the current special events around Houston you can volunteer at, by month. Ready to start volunteering? If so, just fill out the form below!